Our wedding planning workshops are always so well supported by our loyal suppliers in the wedding industry and this workshop was no different. 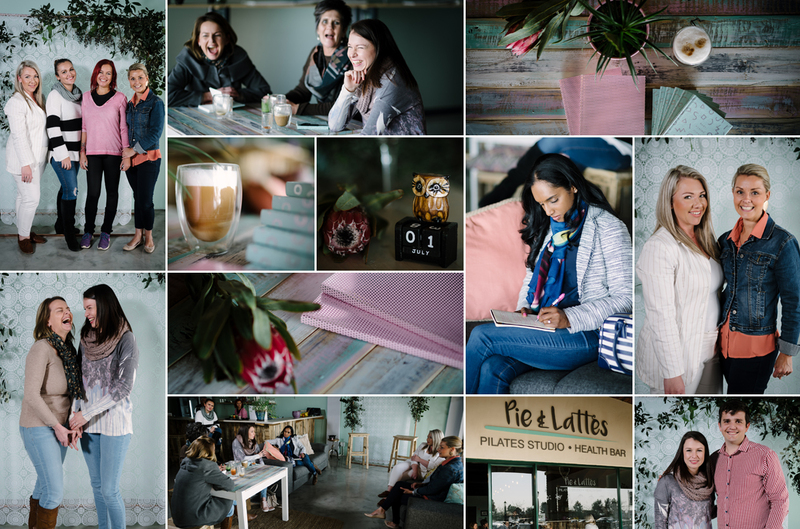 Together with Carla from Moi Décor who supplied the beautiful backdrop, to the ladies at Pie & Lattes in Broadacres, Erin and I enjoyed a relaxed and informative morning with our guests. We loved that mother of the bride and mother of the groom attended our workshop as this allowed us to answer questions which they found of importance in the planning phase. We even had a venue coordinator join us and she added valuable tips and experience from her time at a popular wedding venue in Johannesburg. Erin Smylie, possibly one of the top stylists in the hair and makeup industry comes with a wealth of knowledge and experience, not only for makeup and hair but dress styles, choices of veils and hair pieces along with bridesmaids duties and how they can also assist to make your wedding day exciting and stress free. I love planning weddings and with 7 years experience and more than 50 weddings to date, the planning process becomes more refined as I journey with my couples. My best advice is largely aimed at venue choice, your selection of flowers & décor as well as styling on the day. We understand where budgets can run away with you and why your photographer is such an important choice for your wedding. We look forward to hosting more workshops – keep a look out on our websites and social media platforms for information about the next one. SPECIAL thank you as always to Wynand van der Merwe for the photographs!